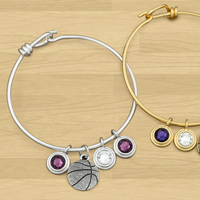 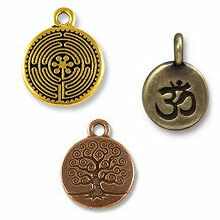 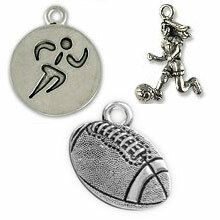 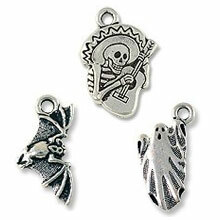 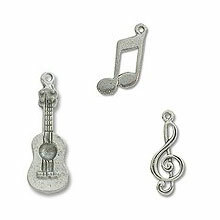 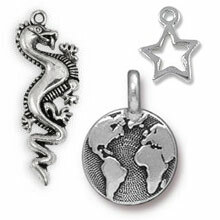 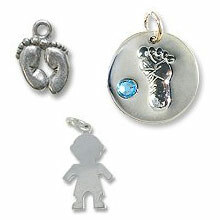 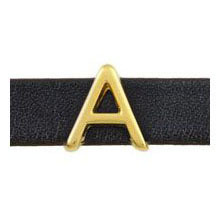 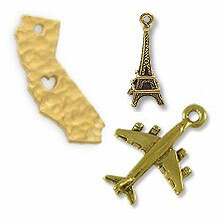 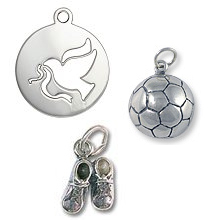 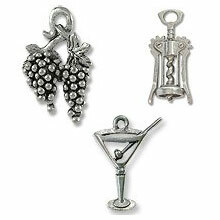 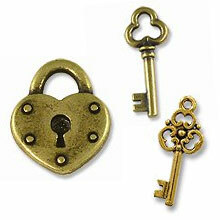 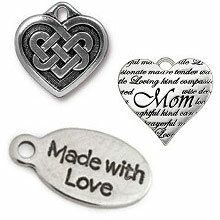 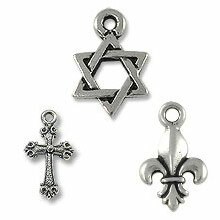 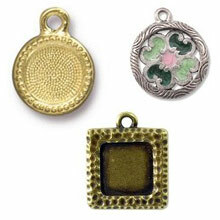 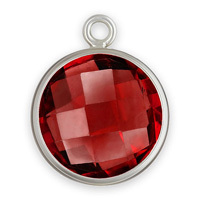 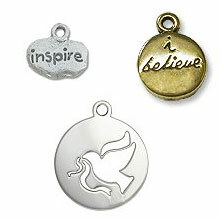 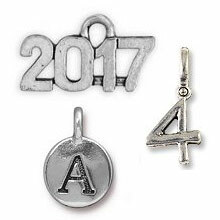 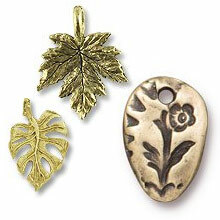 We stock a huge selection of Charms at JewelrySupply.com, featured in a variety of metals. 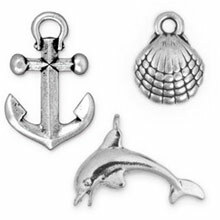 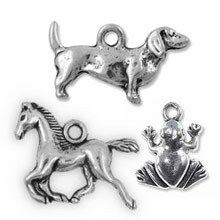 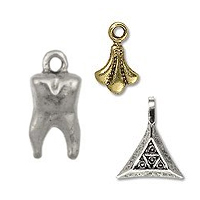 Cast Pewter Charms, Sterling Silver Charms, Gold Filled Charms, Base Metal Charms and more! 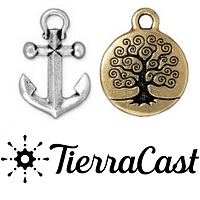 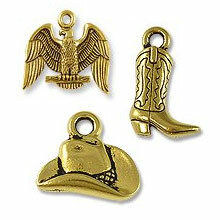 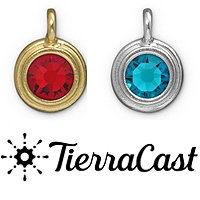 And we proudly carry the Tierra Cast line of Charms, known for their quality and selection. 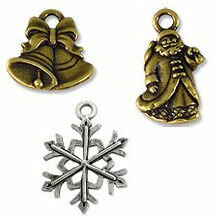 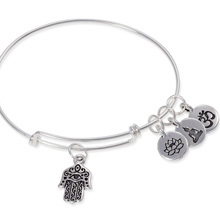 If you need Charms for your next bracelet or jewelry design, JewelrySupply.com is the place to find them!